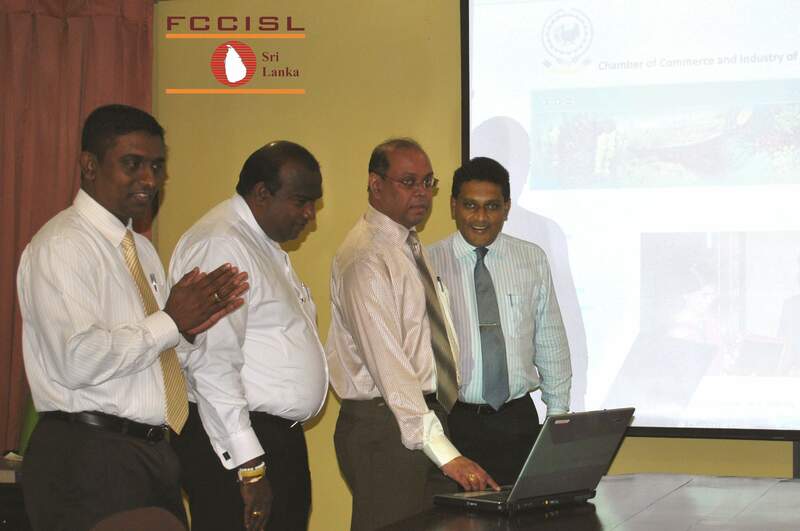 Federation of Chambers of Commerce and Industry of Sri Lanka (FCCISL) developed and launched websites of six regional chambers; Ampara, Trincomalee, Uva, Puttalam, Matara Women’s and Wayamba by fulfilling long felt need of regional chambers. This initiative will ensure regional business community to get latest business informational and other related information as well as facilitation of business linkages. FCCISL is planning to integrate all the information of members businesses also to the website where prospective buyers/ partners will be able to find their business partners. FCCISL will develop websites for all 29 regional chambers in future through this initiative.